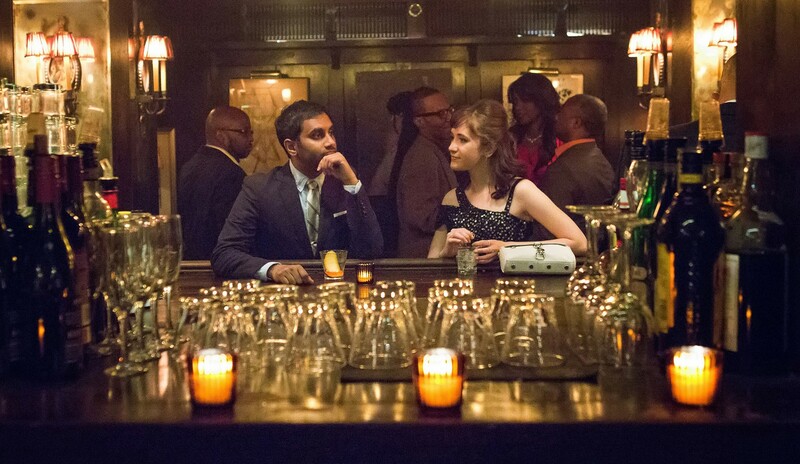 We are head over heels for the Netflix series Master of None, starring Aziz Ansari, for so many reasons. We love how Aziz’s character deals with work as an actor who doesn’t want to do Indian accents for every character. We love the episode where Aziz’s father steals the show. But what we love most of all about the show is how it gets modern dating exactly right in the most hilarious way possible. 1. When our moves don’t work like we thought they would. 2. When they got real about being a girl in the dating world. 3. When they say what we’ve all been thinking about birth control. 4. When your roomie is hanging at the apartment with her boyfriend. 5. When they found the perfect way to Netflix and chill. 6. When he totally nailed our #relationshipgoals. 7. When our relatives make things super awk. 8. When you tell your girls a secret, but they can’t keep it. 9. When that new guy texts you, and you don’t know what it means. 10. When you dream of the days before Tinder. 11. When you lie and tell your friends you have a date on Friday night. 12. When you’re on a first date and you don’t know what to talk about.